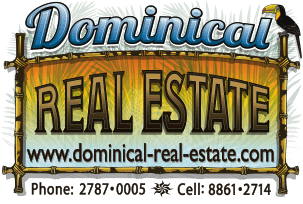 This 71 acre property is located in a beautiful valley in Hatillo, just 5 min north of Dominical. The property is covered in primary and secondary forest and has some amazing trees! It also has some epic ocean views as well as a large river with waterfalls and swimming holes. The farm already has internal roads and the owners have segregated 7 lots that have their own title and can be sold individually. One of those lots is 4 acres and is listed on it's own for $250,000 and has it's own entrance. Another option would be to keep the farm as one and build an amazing eco lodge with private cabinas on each lot, some with ocean view, some with mountain views! There is also a large flat area with huge trees that would be perfect for building tree houses!! This property has tons of potential for someone with a little imagination. The price was just cut in half so it is a great deal in today's market! !